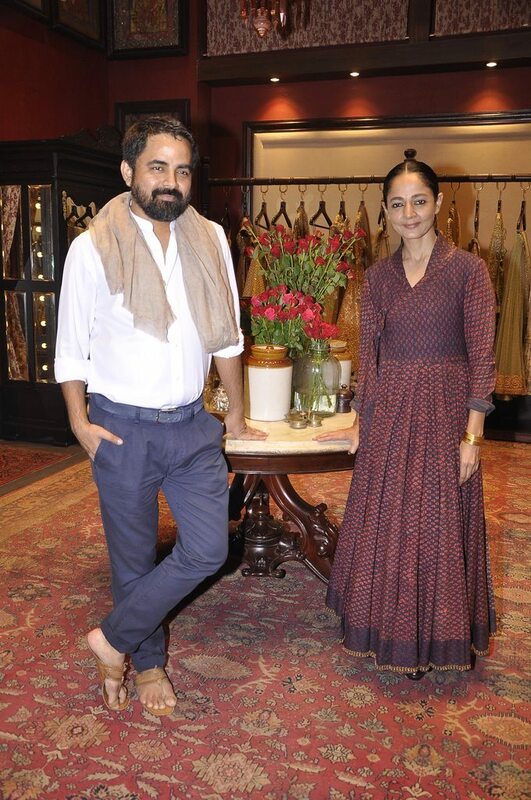 Sabyasachi shows off new bridal wear couture at his new store in Mumbai city. 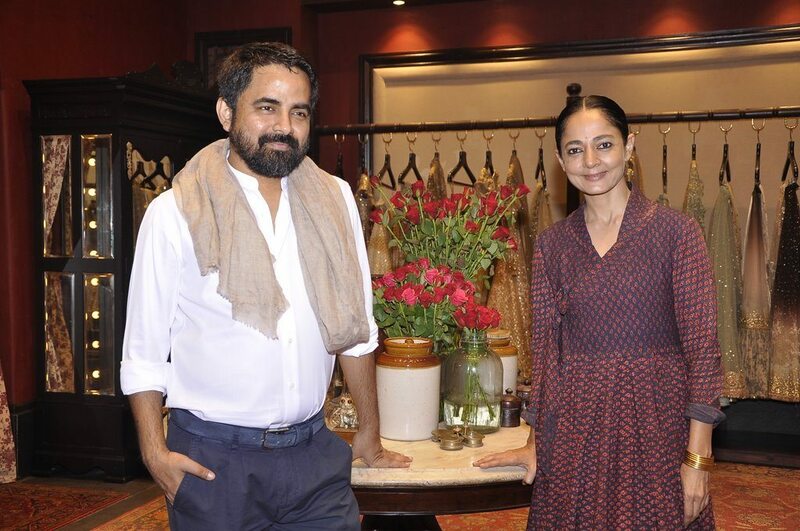 Bollywood’s coveted celebrity designer Sabyasachi Mukherjee has launched a new store at Kalaghoda in Mumbai on July 2, 2014. 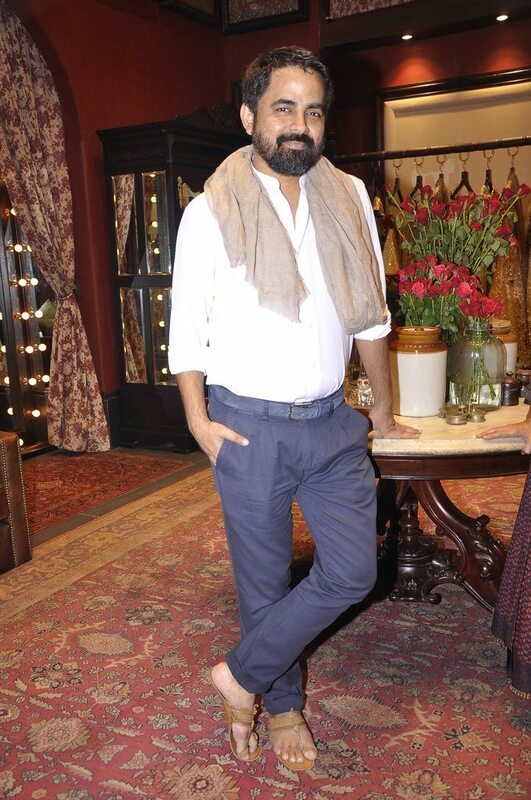 The designer who is known for his fusion of exotic and ethnic designs, has sure that his store’s interiors look nothing less than a palace. 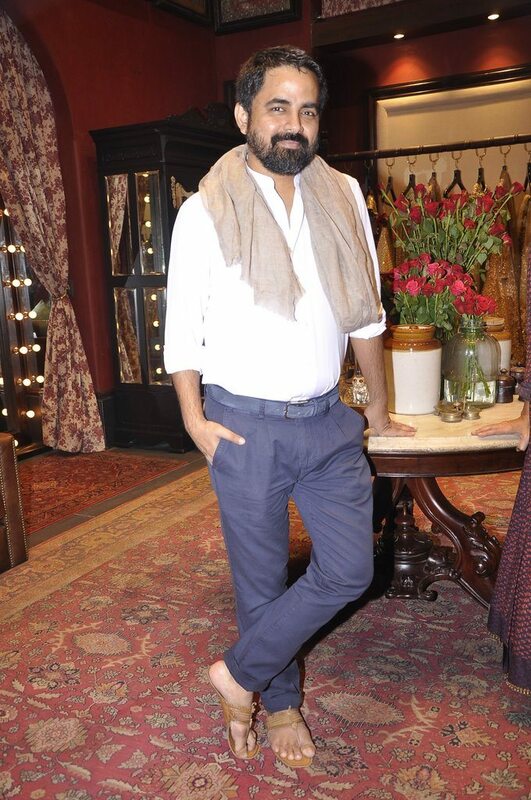 The actor wanted to incorporate the bridal feel into the ambience of his store. 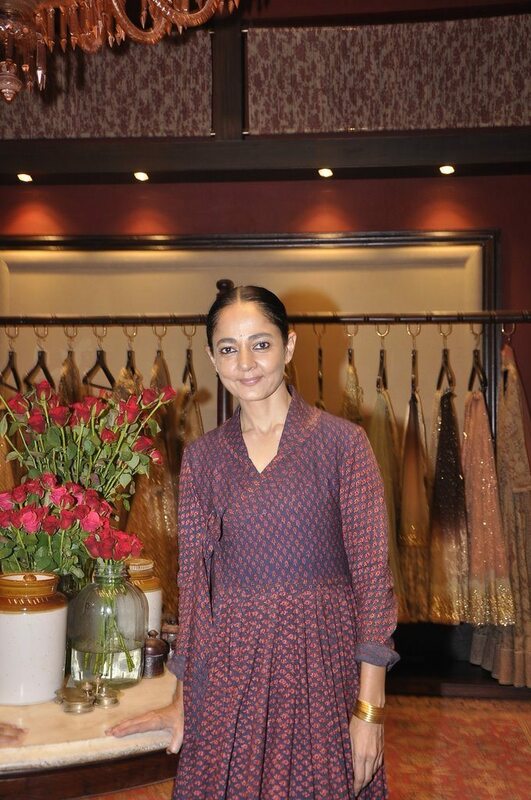 The new store has exclusive wedding collectibles with the typical Sabya saris and there is also menswear section. 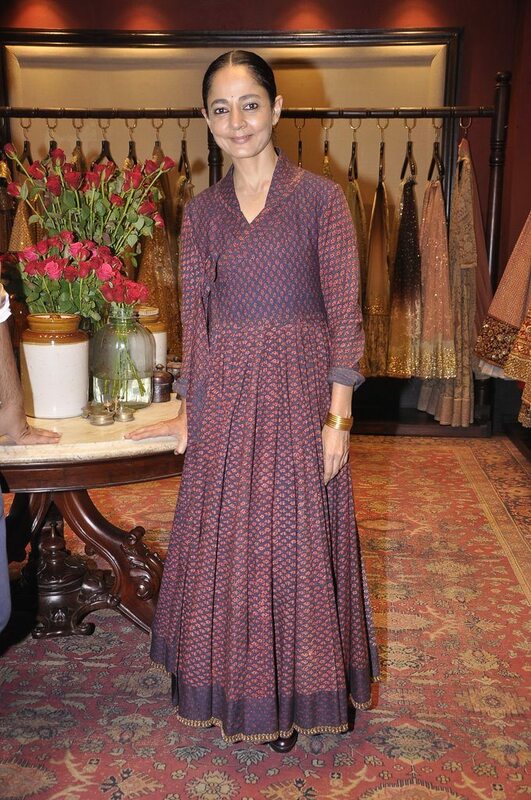 With plethora of variety in the collection the designer has brought the entire bridal shopping experience under one roof. 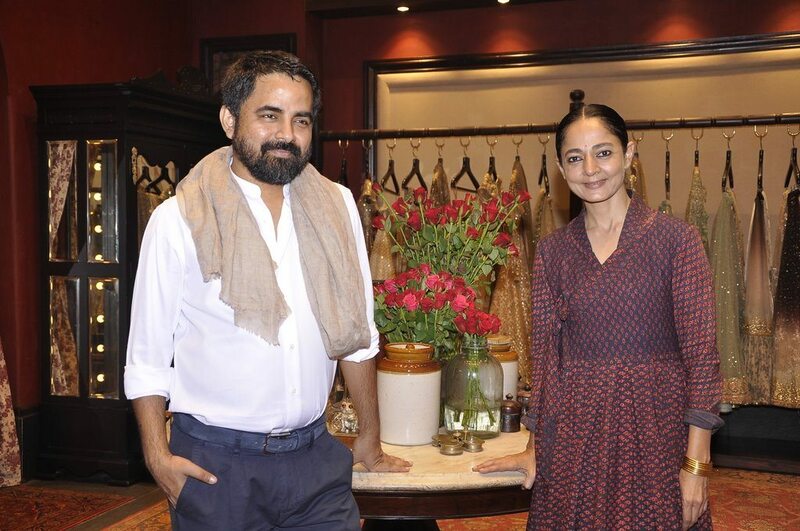 The new Sabyasachi store is located at Ador House, Kalaghoda Fort. 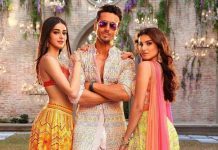 The designer has dressed some of the most notable celebrities in Bollywood including Vidya Balan – who has almost been his unofficial brand ambassador – and Kareena Kapoor.